UBT Rector, prof. dr Edmond Hajrizi has represented at the largest global technology and innovation event held in Bologna, Italy. 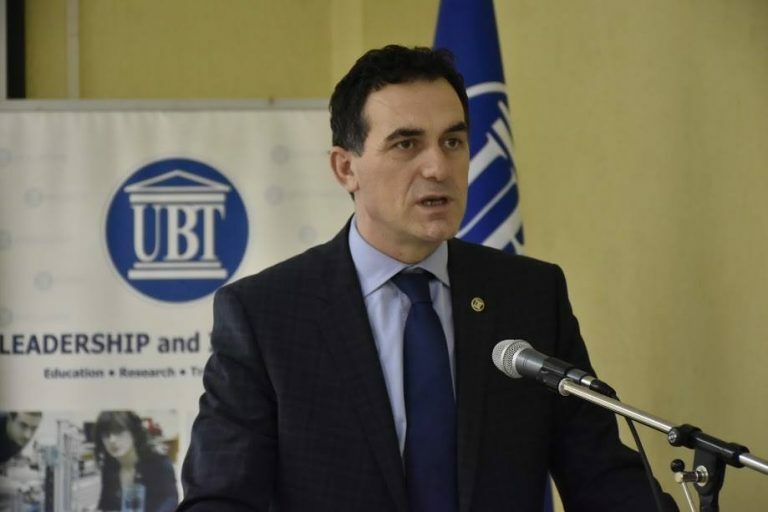 Rector Hajrizi has been invited as an expert in this activity to discuss about global challenges in this area, technological developments and about providing smart and creative solutions in service delivery. Thereafter, Hajrizi met numerous experts from the field of technology with whom he has discussed about the opportunity of bringing foreign investments in Kosovo. 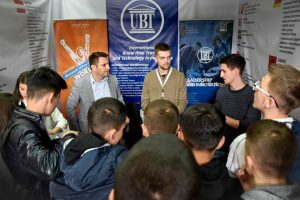 They have expressed the interest to have inter-institutional cooperation with UBT, since it is the largest center in Balkan in the field of technology and information systems. During his visit in Italy he has also paid a visit to the deputy Rector of Bologna University, representatives of IBM and Toyota, representatives from the universities of Singapore, Taiwan, Morocco, UNIDOS etc. During his two-day visit to Italy, he also met with the Vice President of the University of Bologna, representatives of IBM and Toyota, representatives of universities from Singapore, Taiwan, Morocco, representatives of UNIDOS and others.